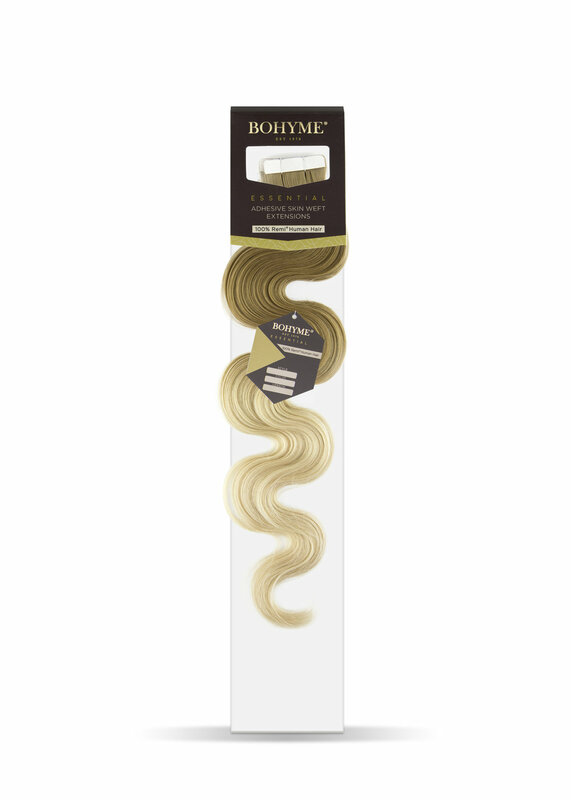 Bohyme® Skin Weft come with 10 bundles (strips) of 100% Remi™ human hair. 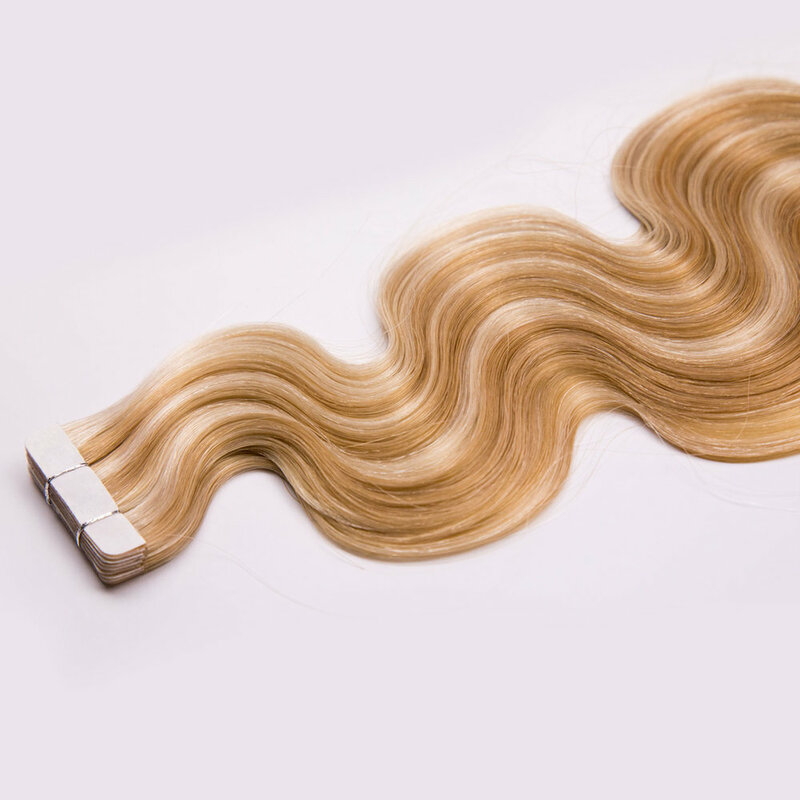 The wefts can be applied to areas that may need extra volume, length, or highlights. 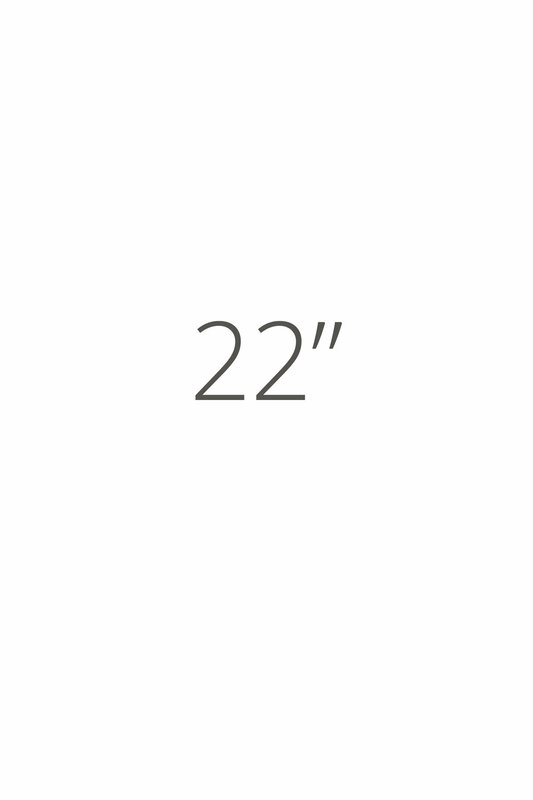 The professional grade adhesives assure a quick and easy installation and removal process.